You may have heard suggestions like using meditation, deep breathing, brainwave entrainment, visualization, and several other exercises to harness your brain’s potential and promote mental clarity. But did you know that diet plays an important role in how well your brain works? What you eat influences your cognitive functioning. 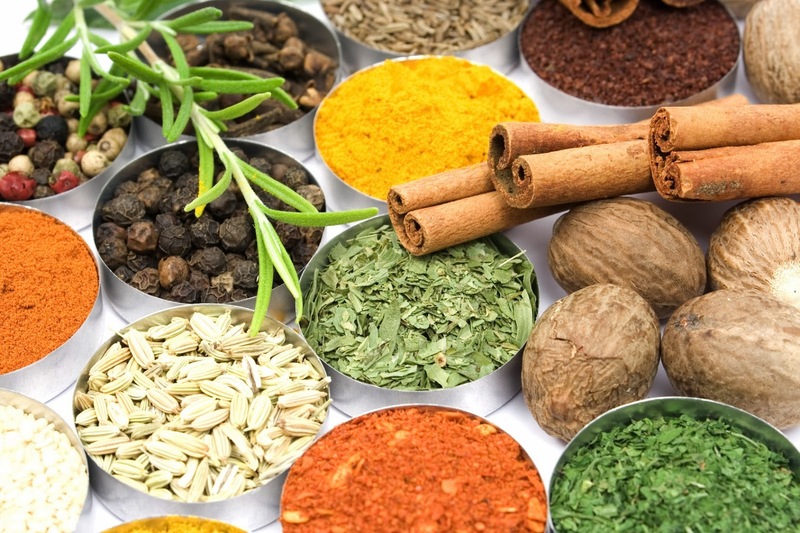 In fact, the herbs and spices in your kitchen spice rack can be very helpful in enhancing your memory and brainpower. Here are the top 10 spices to boost brainpower.